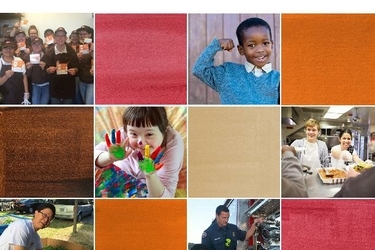 We are passionate about helping people - one neighborhood at a time. 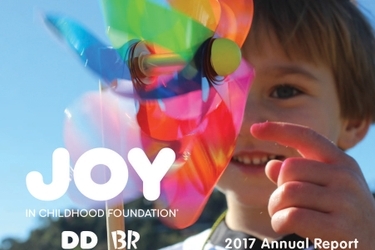 The Joy in Childhood Foundation publishes a Neighborhood Impact Report annually in which we discuss our progress and impact and highlight key stories from our year. 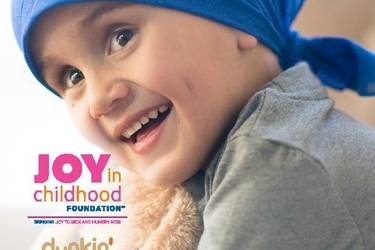 For more information about our impact, please visit www.joyinchildhoodfoundation.org.